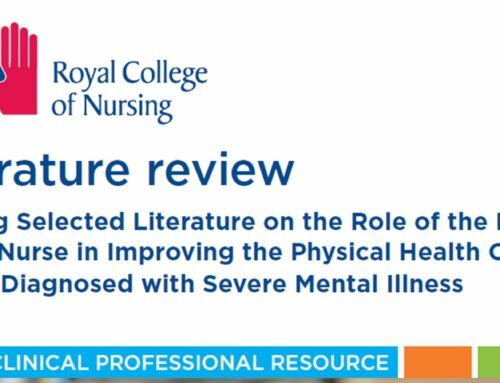 This recent publication from the World Health Organisation (WHO) is significant as it brings together the current evidence on best practice for the management of physical health conditions in those with a severe mental health condition. Whilst the review of international evidence is welcome, it is more significant that the WHO thought this a sufficiently important public health issue that it merited the development of guidelines. The audience for these guidelines is international, and it is aimed not only at countries and regions with well-developed health systems like the UK, but also at low and middle income countries (LMIC). 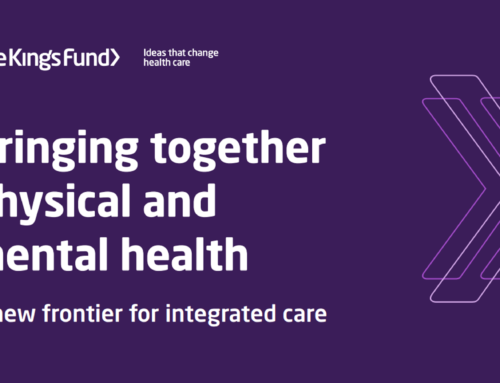 It is in LMICs that primary care and mental health services often need considerable support and resources to deliver effective health care. The guidelines are limited, like all guidelines, by the extent and quality of research that contributes to the evidence base for any specific recommendation. 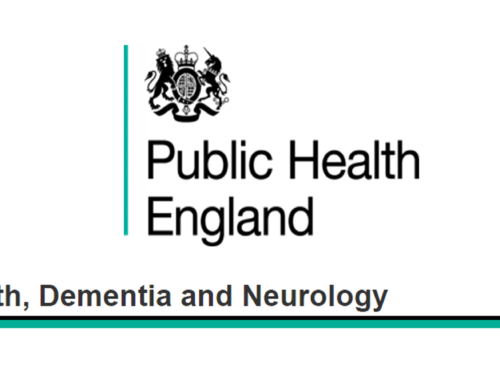 The guidelines therefore, considering the international audience, and the lack of high-quality research in this area, make recommendations that are consistent with other recommendations made by the WHO for the management of other long-term conditions. 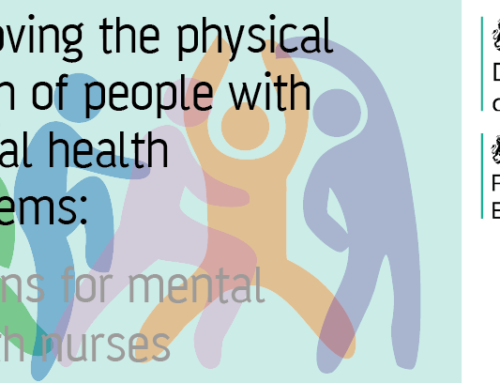 The message is clear: that the minimum that people with a severe mental health condition should expect is the same management of their physical health that is already received by those without a severe mental health condition. 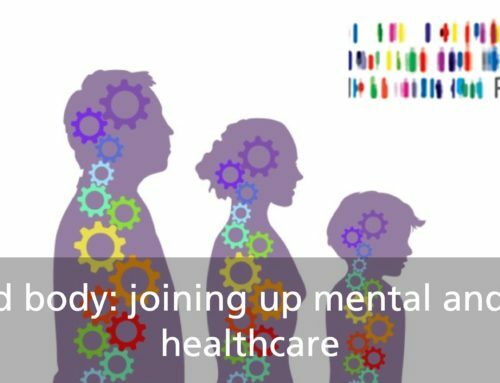 Those with a severe mental health condition who have a co-existing physical health condition should expect parity of management with those in the general population. They should expect the same health outcomes, the same investment in research and development, and the same investment in audit and quality improvement. To find out more and visit their website please click here.